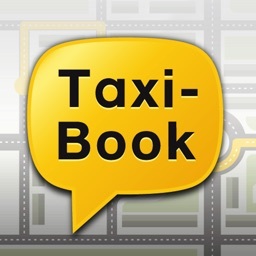 Angel - taxi booking online by Angel Ltd.
Make an order using your mobile device and see the information on the screen. What is the best price for you? The variant "Economy" is recommended for those who use a taxi every day. The "Comfort" tariff is calculated for customers who like to travel in a spacious cabin. "Business" is intended for people of high level and special cases - an individual approach plays a role here. "Minivan" is relevant for travel by a large company, as well as for the transportation of skis, bicycles. This car can be ordered and when you go to the airport with a lot of luggage. 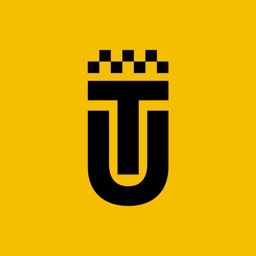 The prices for the tariffs depend on the specific city and the duration of the route. To find out the final cost of the trip, indicate in the attachment your destination. 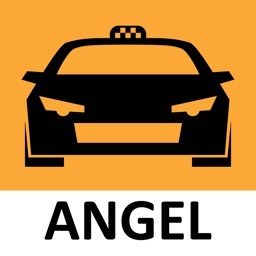 The "Angel" taxi operates only with checked taxis. All drivers undergo a thorough selection. We work with professionals with high qualifications. They know the city well and are polite in dealing with customers. For us, it is important to evaluate the driver's performance. If you enjoyed the trip, thank our staff member. If you are unhappy, let us know about it - we will take appropriate measures. For the convenience of customers, you can pay by cash or by credit card. Choose the best way for yourself. 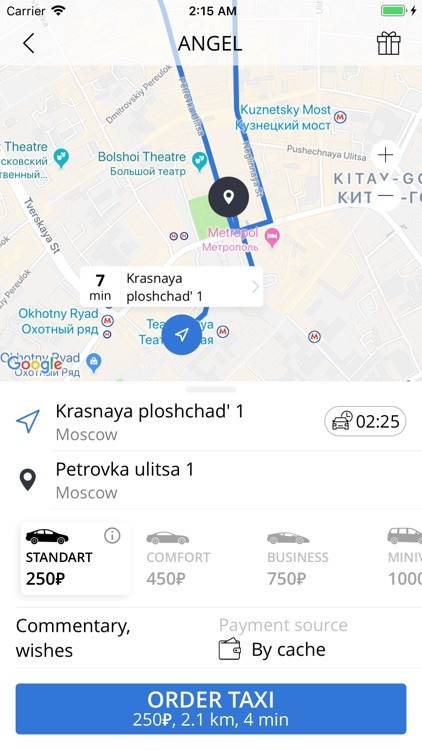 The "Angel" taxi knows where each car is, what will be the situation on the roads in a few minutes and how to choose the best route. Thanks to special algorithms, efficient data processing takes place. This allows you to quickly deliver the machine to the customer and keep low prices. Working drivers are always with orders. To make the trip even cheaper, use the "hints" of the application. 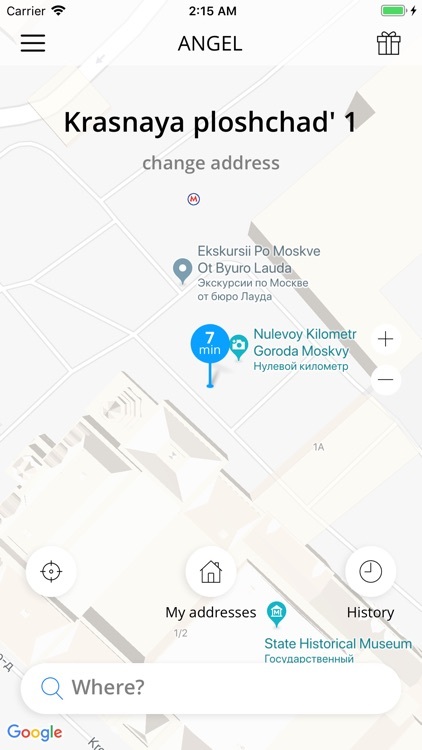 The program shows the addresses where it is better to call a taxi. Usually this place, located near you, you can get to it in a couple of minutes. Such a trip will allow you to save money. The application takes into account your previous trips and is able to prompt the necessary addresses. 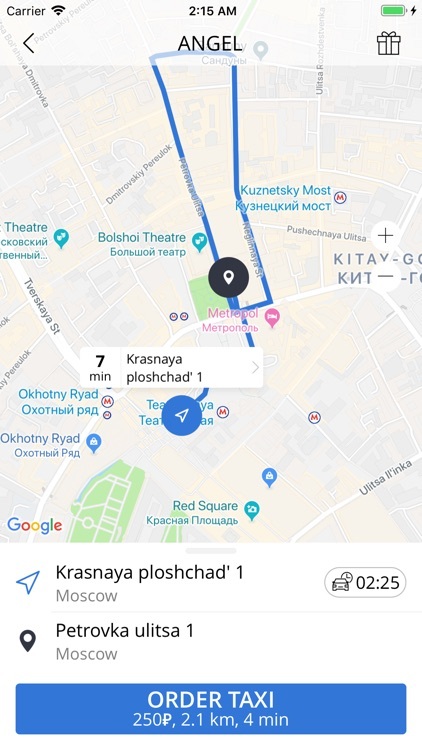 Do you need to make a stop along the route? When you call a taxi, specify all the intermediate and final addresses. The application will build a complete route for the driver and will calculate the cost of the trip. Transportation of passengers with children has an increased degree of safety. For these purposes, it is necessary to use children's chairs. Call a car equipped with such a device, and do not worry about a safe trip. Choose the option "child seat" in the wishes, and you will arrive a driver specializing in the transportation of passengers with children. Such drivers pass special exams and possess the necessary skills. 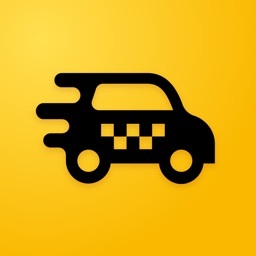 Download the Angel taxi service application and change all kinds of ideas about the taxi. The taxi angel is a convenient mix of reliability, security, honest prices and professionalism. 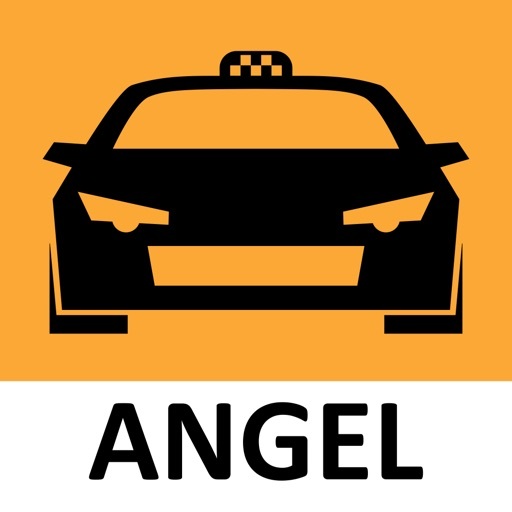 The Angel Taxi application is created with conditions so that everyone can easily use it, while the application functionality is quite large and practical. 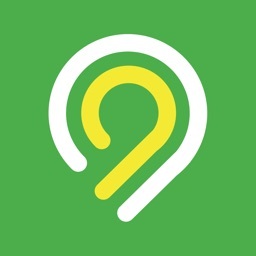 Download our application, invite friends, get bonuses for free trips and enjoy high-speed taxi service. where ever you are - the Angel will provide you with a comfortable and peaceful moving.